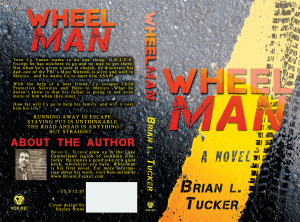 WHEELMAN (in paperback) is going away on 5/31. Go to Amazon, Barnes & Noble, or iTunes today and grab 1, 2, or 20 copies and share with others. For Prime members, shipping is free on eligible orders. Let’s see how many we can get in circulation by month’s end.